 If you’re a criminal defense attorney looking for search engine optimization then you’ve come to the right place! We help criminal defense attorney get more clients with our premier SEO service. In fact, you should take a look at our testimonials and see for yourself why we’re known as being among the best SEO experts in the country for criminal defense attorneys!